Since 1953 Vittoria Industries Ltd. has built highly reputable partnerships within in the cycling industry and created a unique brand image. 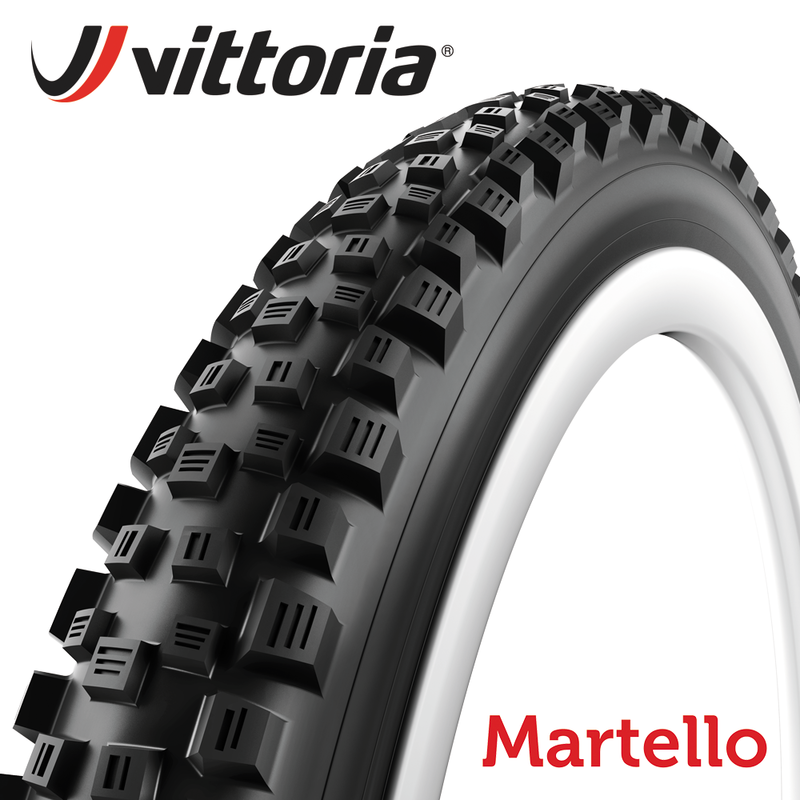 Today’s Vittoria Industries Ltd. is the world’s leading manufacturer of bicycle tires, with an annual production of more than 7 million tires and 900.000 famous tubulars and cotton tires. Its the only tyre company to use graphene in the tyre for superior performance. 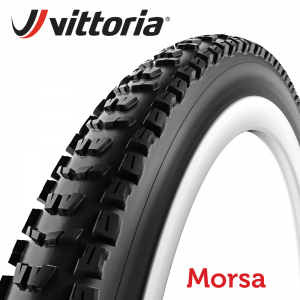 The technology in the current range of All mountain MTB tyres is incredible. The sidewall tech is TNT & APF and is hugely a important part of the tyre, especially for enduro riders. The protection means no side wall slashes, and the tead bead maintains integrity between tyre and rim allowing the tyre casing to flex as is needed for maximum traction, without the dreaded burping. While the rubber compounds are a 4C combination, with graphene. The fast rolling grippy centre is supported by the harder layer below helping to prevent punctures. While the out side knobs have a softer grippy compound for wet and tricky traction but supported underneath by a harder tougher, structured compound that holds the knob in place, prevents “folding” under pressure and knob shredding.